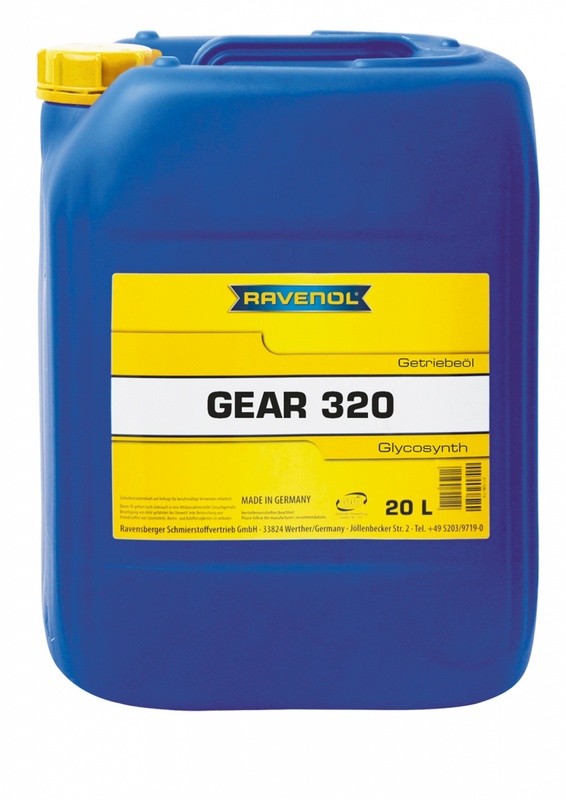 RAVENOL Glycosynth Gear 320 is a synthetic industrial gear oil based on poly-alkylene-glycol with the addition of special additives. It is suitable for the lubrication of heavy loaded mechanical gearboxes and bearings with a high thermal load. 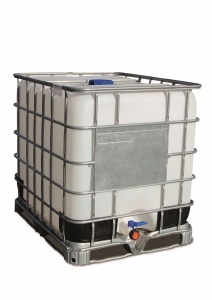 In comparison with mineral industrial gear oils, a substantial extension of the oil drain interval is possible. Please note, RAVENOL Glycosynth Gear 320 is not suitable for use with aluminium or aluminium alloys.